In the sequel to Roadside Assistance, it's senior year, and Whitney Richards is tired of the constant pressures to be perfect. When she gets a D in Calculus, her mother immediately hires a tutor, worried Whitney won't get into the “right” college—her alma mater—with imperfect grades. Her tutor, Taylor, is a quiet, mysterious boy who is unlike anyone Whitney has met before. But Taylor's rougher upbringing has her mother and friends discouraging any type of relationship. Tired of having to play a part for everyone else, Whitney quits the cheerleading squad that once defined her social identity, and begins spending more time with Taylor. Her mom and friends worry Whitney is making a huge mistake, and even Taylor begins to show concern for some of her choices. But for the first time, Whitney is in the driver's seat. Destination Unknown gave me the opportunity to create another story in the Roadside Assistance world. I enjoyed writing a story about Whitney, who is Emily's cousin and has a large part in the first book. I'm excited to share that a third book will following soon. This story is dedicated to my dear friend Janet who is a wonderful supporter of my books. 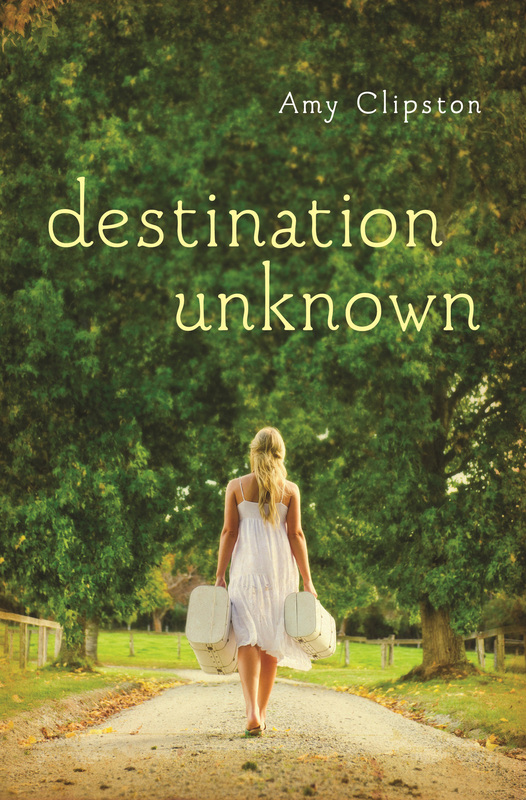 Destination Unknown has been named a Christianbook.com bestseller!